This post contains press samples, but all opinions are my own. Read my full disclosure statement here. Growing up, my dad always had a hard time buying gifts for my mom. Looking back, it’s actually quite hilarious. He would head to the store and buy her the same thing every year. Of course, there were variations, but I distinctly remember a robe, a box of seashell chocolates, and some razors for her stocking… every. single. year. He meant well, he really did, but let’s be honest – his gifts sucked. This past weekend, I visited my parents and during dinner we cracked jokes about the “dreaded robe”. My dad ranted that for the last 30 years he’s been buying robes. We died laughing, but the truth is that there are so many men who have this problem. But maybe I can help! 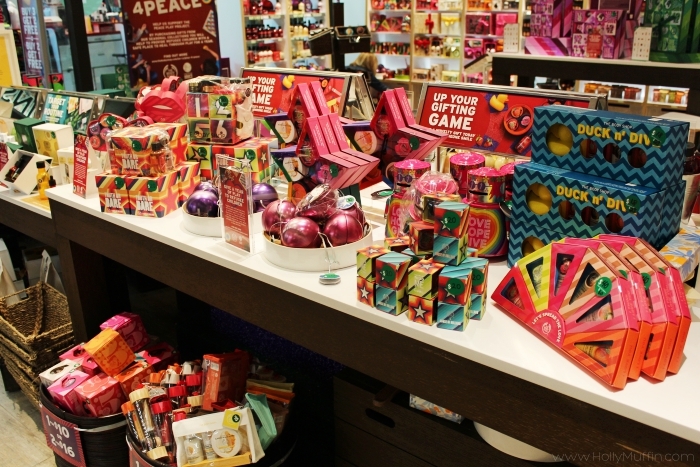 I was beyond excited to be invited to the The Body Shop to check out their Holiday collection, and when I arrived I was blown away. I had such a great experience at this store and found so many options for all types of women (and men!) at all different price points. Check out my favourite finds below. Unless you’ve been living under a rock, you know that the hottest trend this holiday season is advent calendars. I know what you’re thinking – an advent calendar as a Christmas gift? Won’t it be too late? I say definitely not. 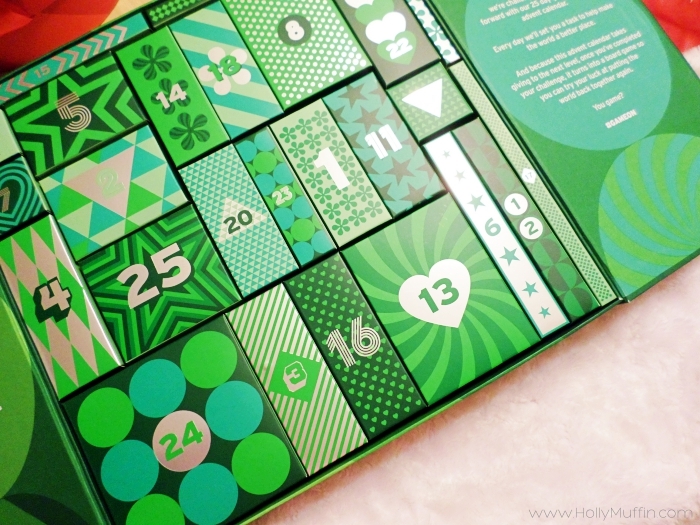 First of all, beauty advent calendars are just as good in January as they are in December. The Body Shop has advent calendars at multiple price points filled with all kids of goodies ranging from skin care to makeup and accessories.I was lucky enough to snag the 25 Days of Game Changing Advent-Ures Advent Calendar, and I can’t wait to start opening the boxes. I’ll be opening this advent calendar on my Instagram story every single day starting December 1st, so head over to my Instagram page and follow me! 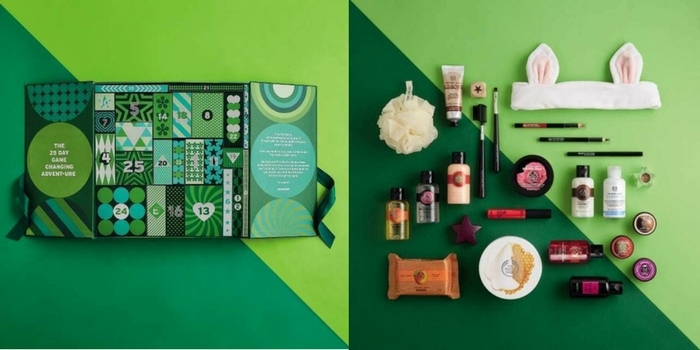 One thing from The Body Shop that any women would appreciate is an Ultimate Gift Set. These sets are amazing – not only are they filled with Body Shop bath and skin care staples, the hat box packaging is gorgeous. 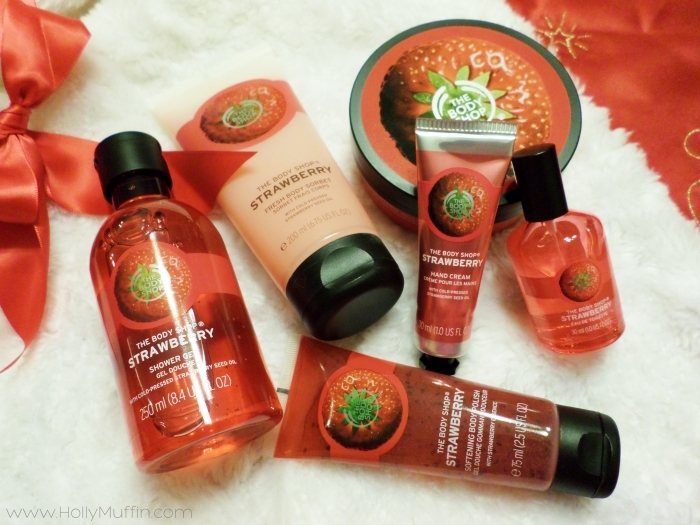 I took home a Strawberry Ultimate Gift Set and fell in love. I’ve been layering the products for a long lasting scent and my skin feels amazing. I would love to receive one of these sets under the tree! 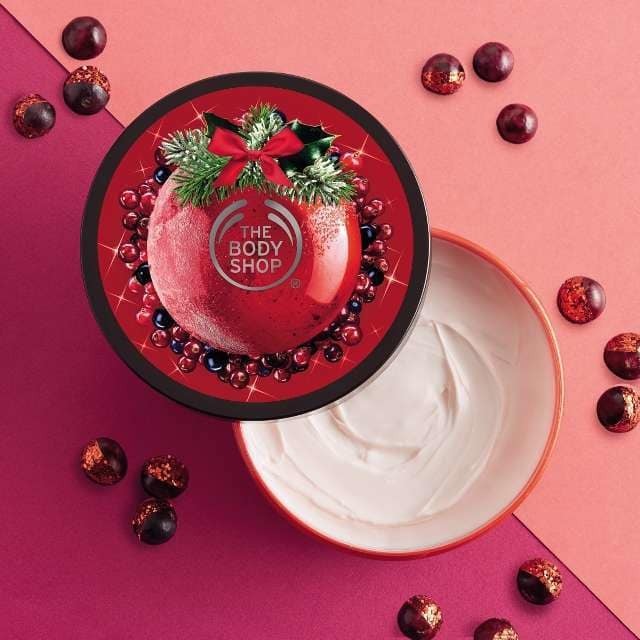 When I visited The Body Shop, my absolute favourite thing about their holiday collection was the playful spin on all of the packaging. I’m not joking when I tell you that each product comes in packaging that contains some type of fun, be it a puzzle, a game, a keepsake, or a cute theme. My fantastic Body Shop tour guide Julianne gave me the run down on how special this packaging really is. 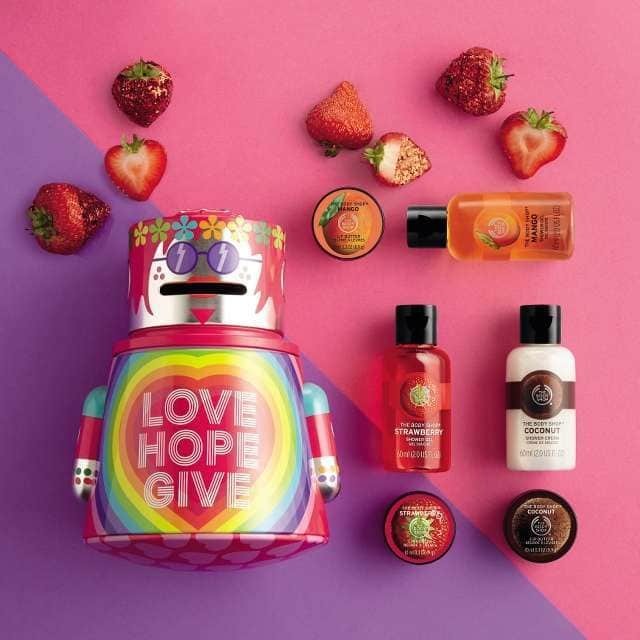 Not only do these fun gifts bring joy to anyone who receives them, each product purchased helps benefit The Body Shop’s chosen cause Play 4 Peace. 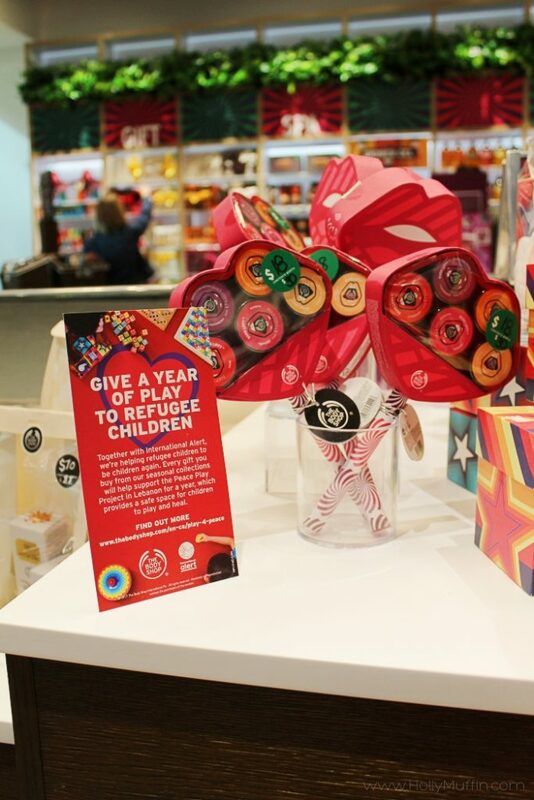 By keeping the fun games on the packaging of these amazing holiday gifts, you’ll not only be upcycling and helping the planet, you’ll be supporting International Alert’s Peace Play Project in helping Syrian refugee children heal. Click here to read more about the cause and shop. I took home the cutest Robot Money Box for my girls, and I can’t wait for them to realize this gift is not only an awesome piggy bank, but is filled with goodies for a good cause. 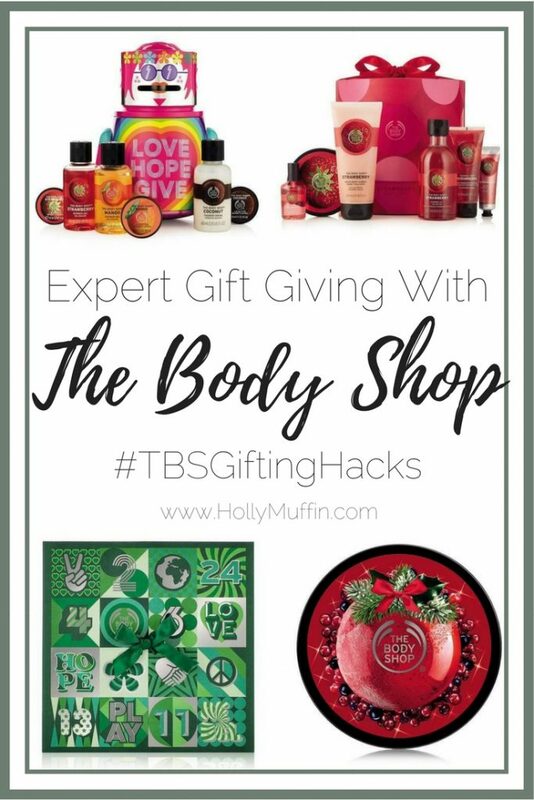 If you’re going to purchase anything from The Body Shop, get a body butter! They’re incredibly rich, come in basically a million scents, and moisturize extremely well. Body butters make great stocking stuffers at a lower price point. I went home with Frosted Berries Body Butter and can’t stop smelling it. It’s almost like candy. 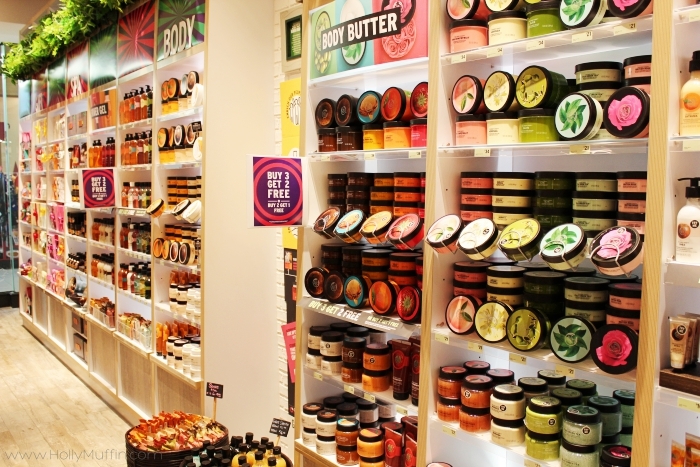 Did you know that The Body Shop invented body butter!? Well, now you do. 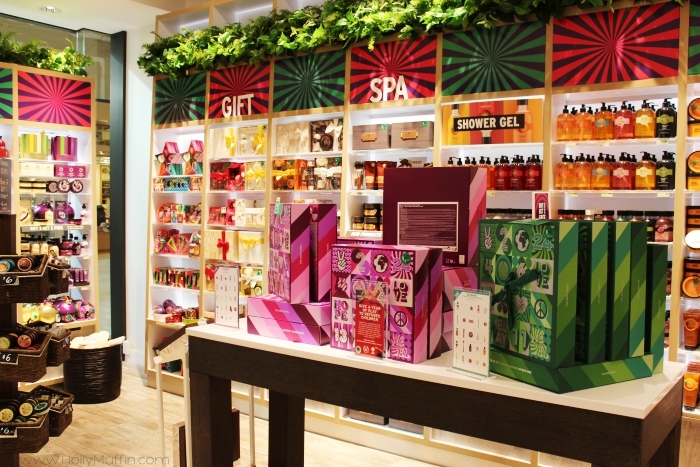 The Body Shop is seriously the perfect place to start shopping for the woman (or man) in your life. There are so many options at so many price points that you just can’t go wrong. 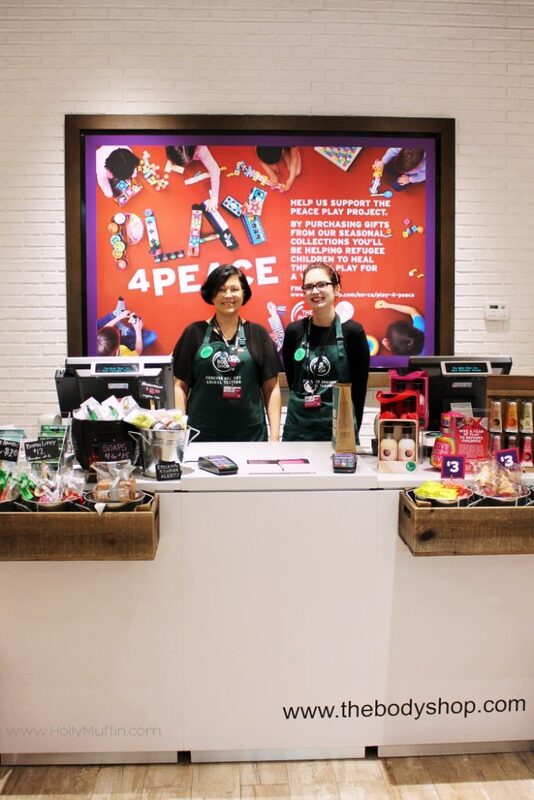 The Body Shop is also fully vegetarian and cruelty free. I feel incredibly lucky to have been invited to The Body Shop to meet Julianne, Amanda, and Rachel and take a look at the holiday collection. 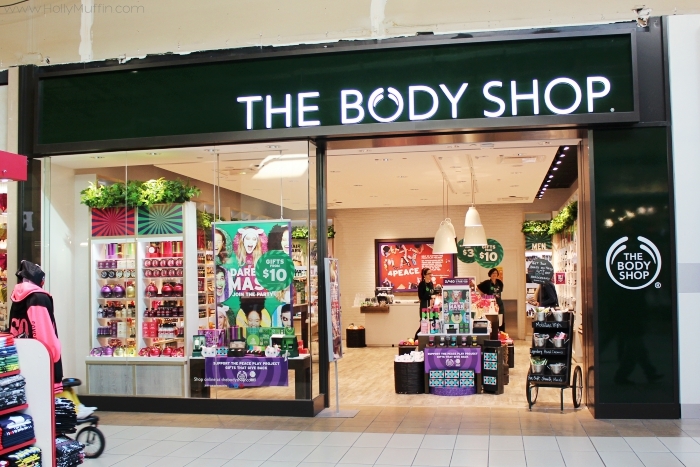 If you have a chance to pop in to The Body Shop in Devonshire Mall (Windsor, Ontario), do it! I learned so much from Julie and fell in love with the store. Thank you very much to The Body Shop and Talented Talkers for this opportunity. Don’t forget to follow me on Instagram for my advent calendar unboxing!